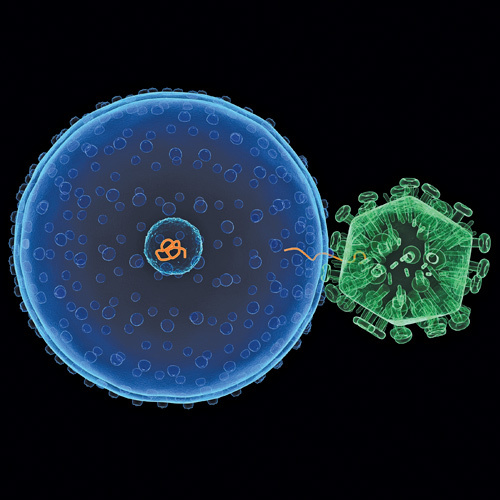 Viroclinics participates in global surveillance programs to monitor and characterize novel virus threats to human and animal health (EMPERIE; EU FP-7). Additional research programs focus on genomics, discovery of biomarkers, correlates of protection and viral reference strain development. A recent example of a newly discovered virus Viroclinics participated in is the MERS Coronavirus. Furthermore, our scientists were at forefront of the discovery of hMPV in 2001 and SARS in 2003.